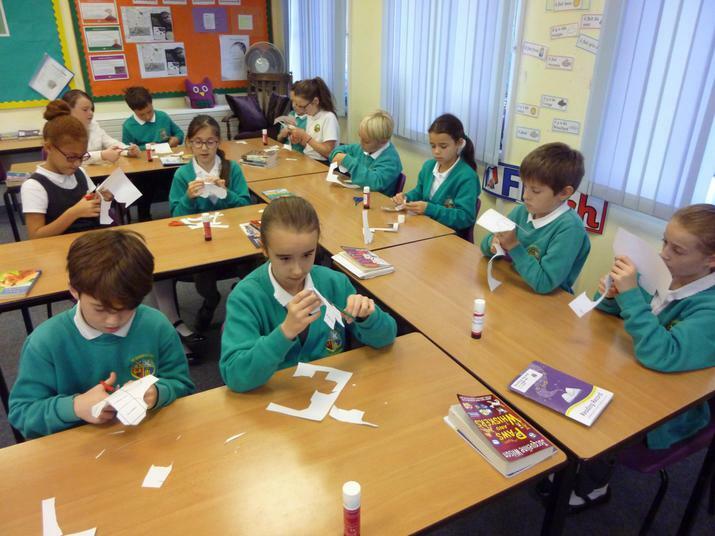 Look out for pictures following our visit later in the term from the space dome and the CNASS star gazing evening. 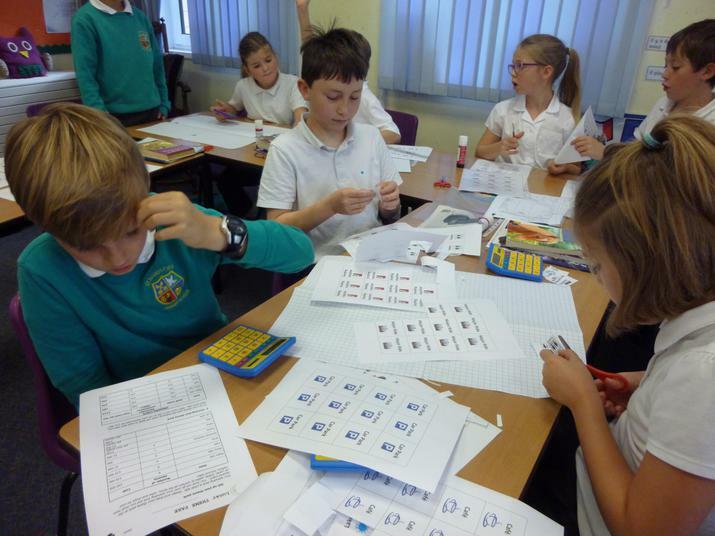 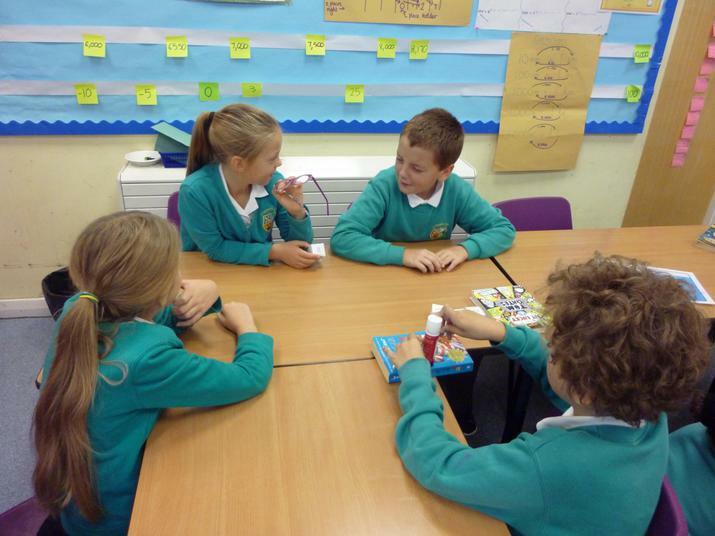 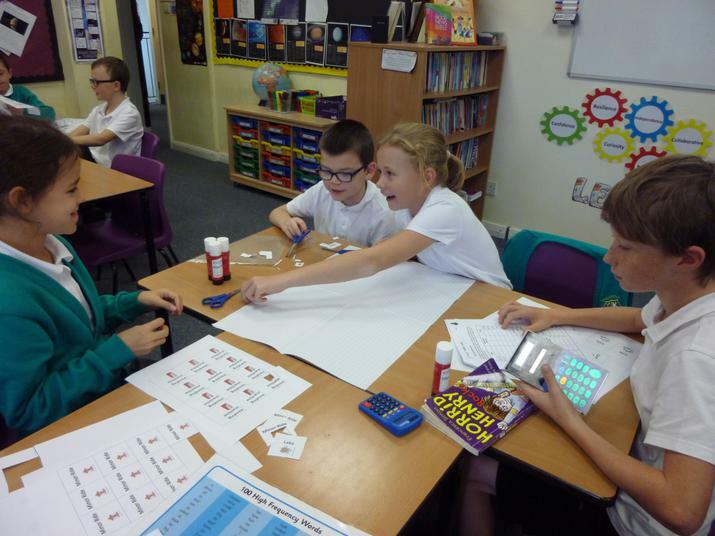 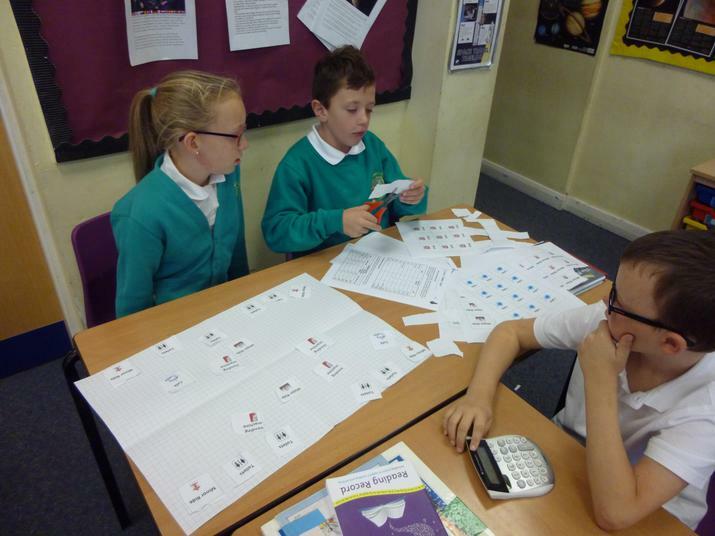 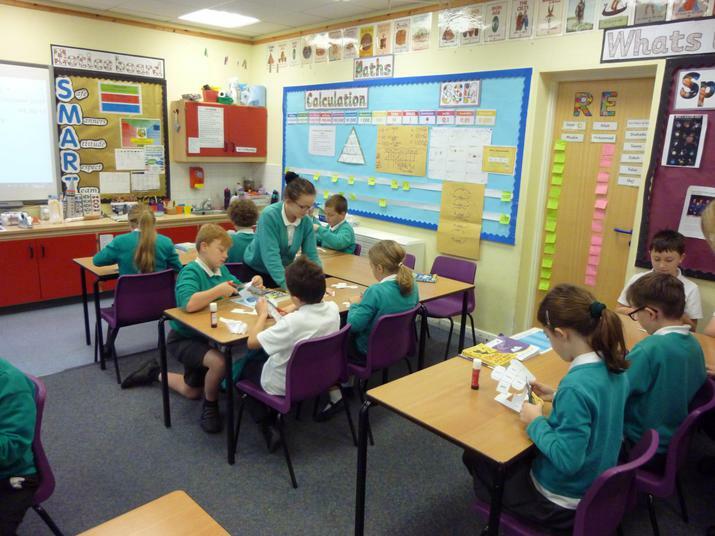 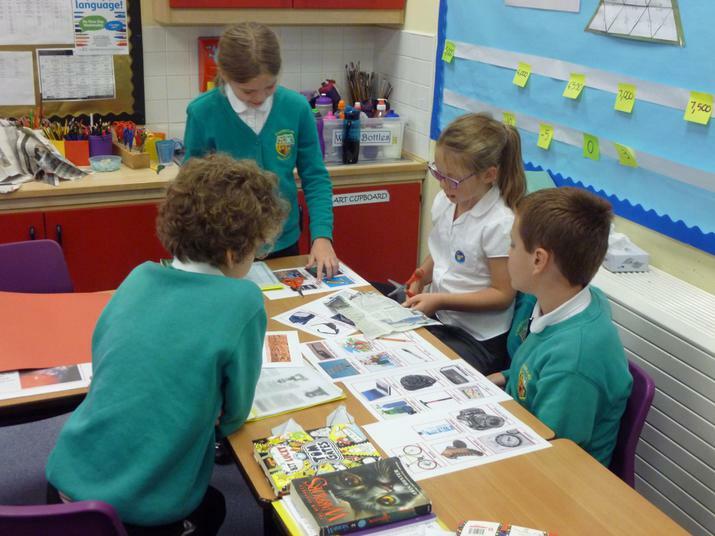 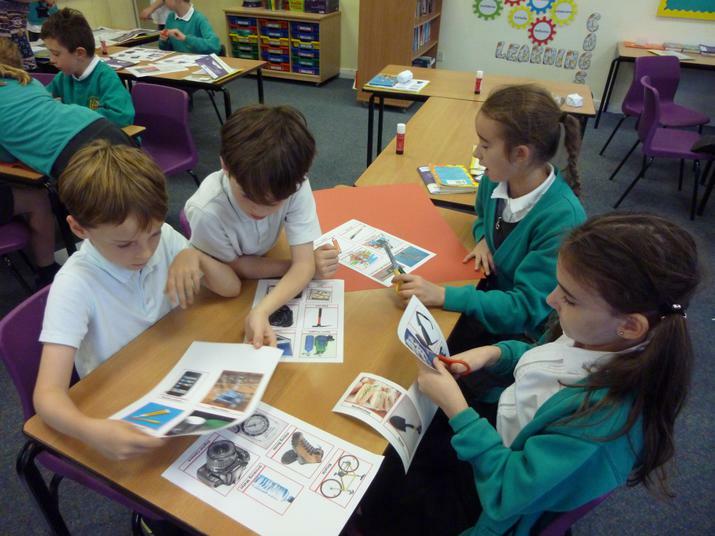 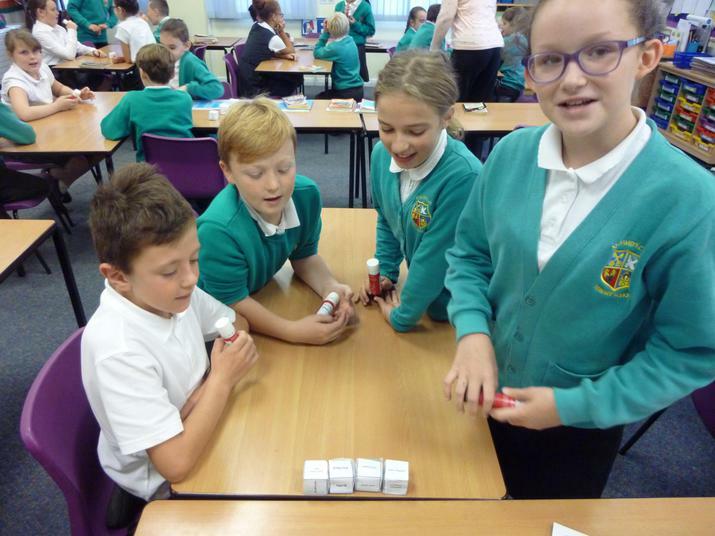 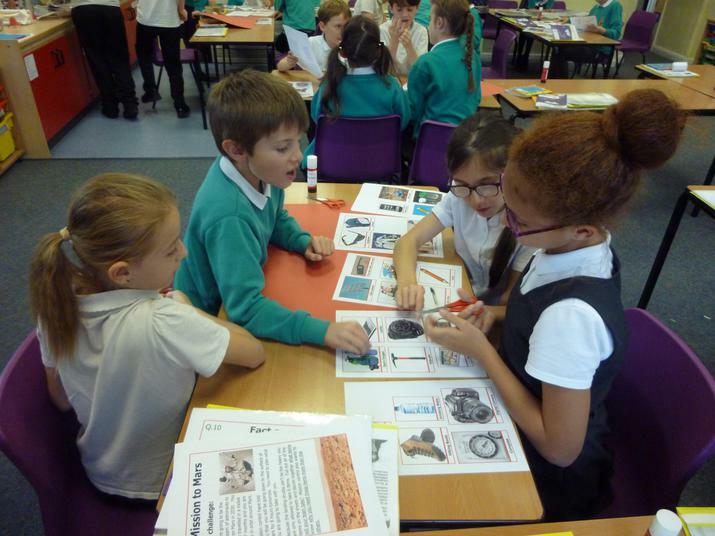 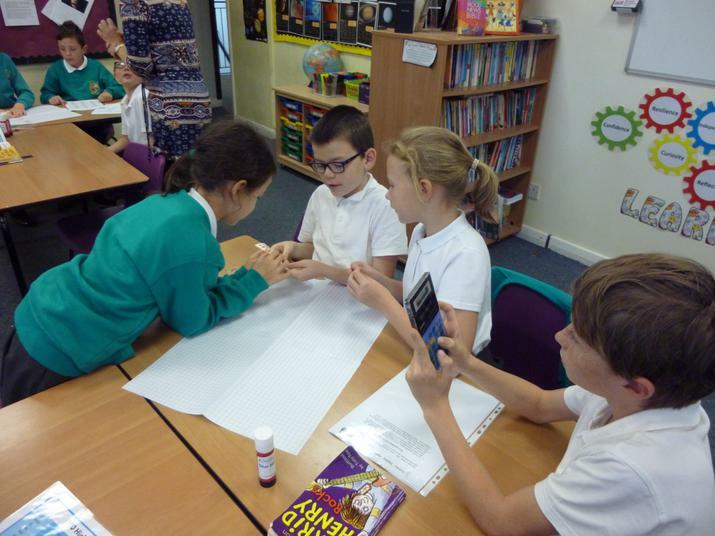 Scops class had a fabulous day developing our speaking and listening skills through lots of team based activities. 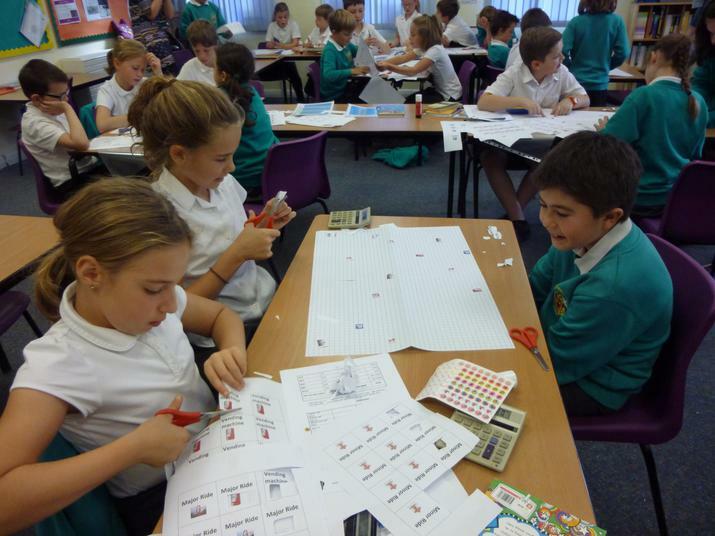 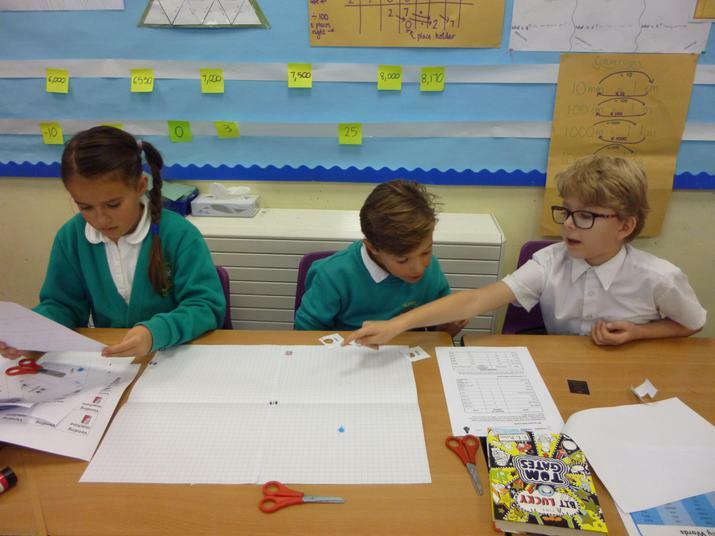 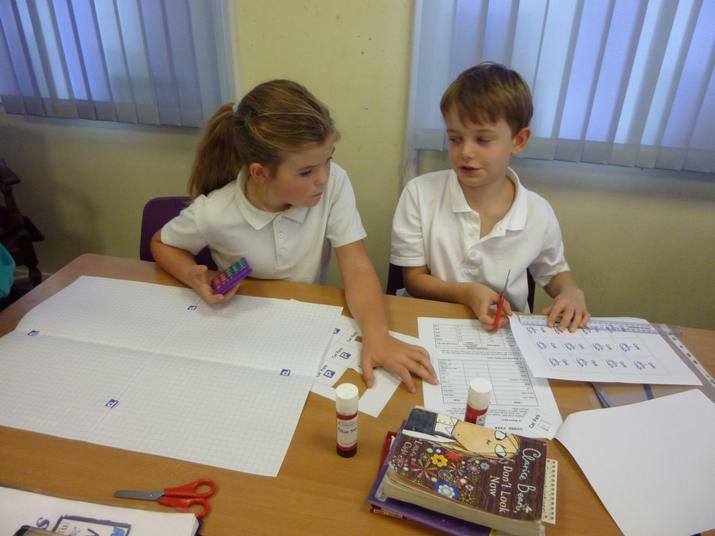 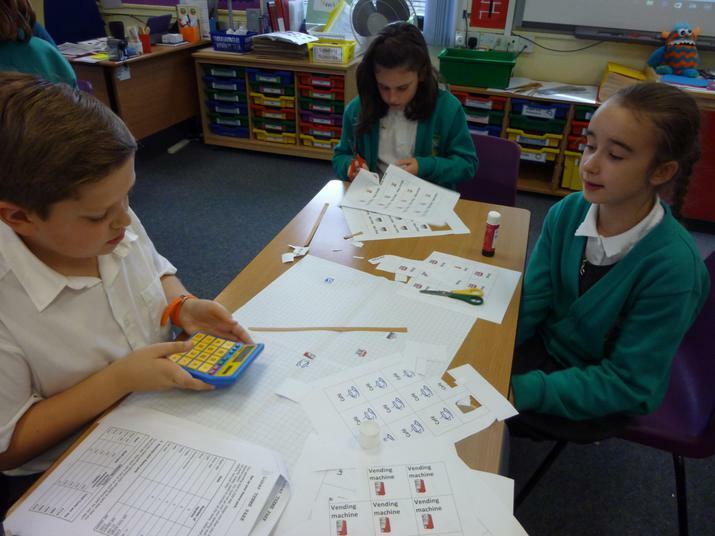 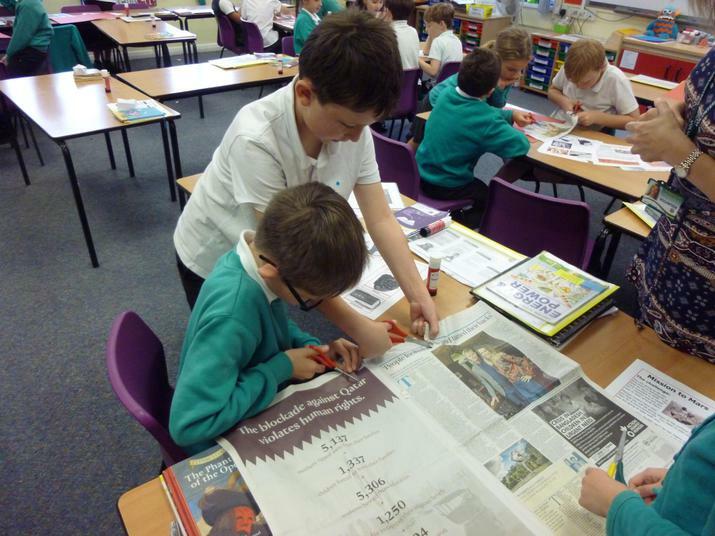 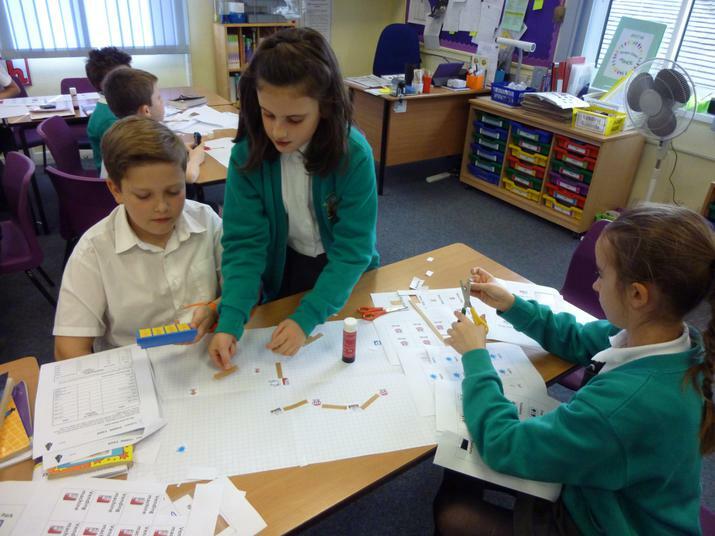 In maths we had to design a theme park based on the moon, calculating our costs and not overspending our budget of £500,000. 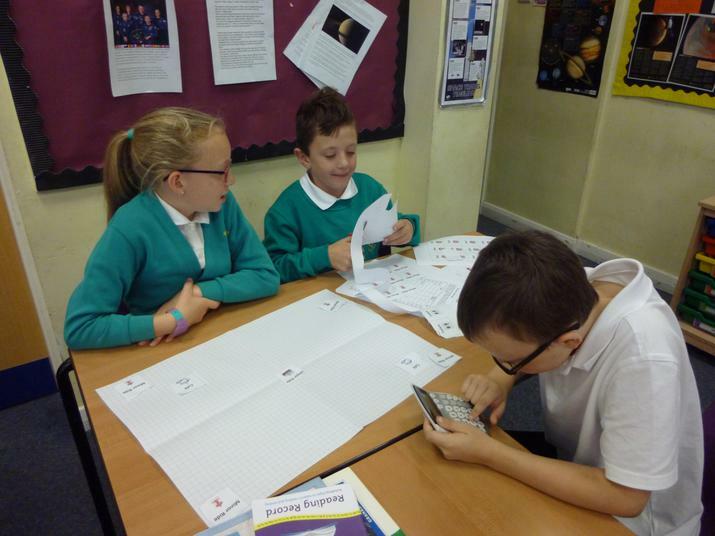 As part of our theme we had to plan a mission to Mars and decide which six items were the most essential to take with us.